A quick view of the most influential metrics in Clarendon Hills. 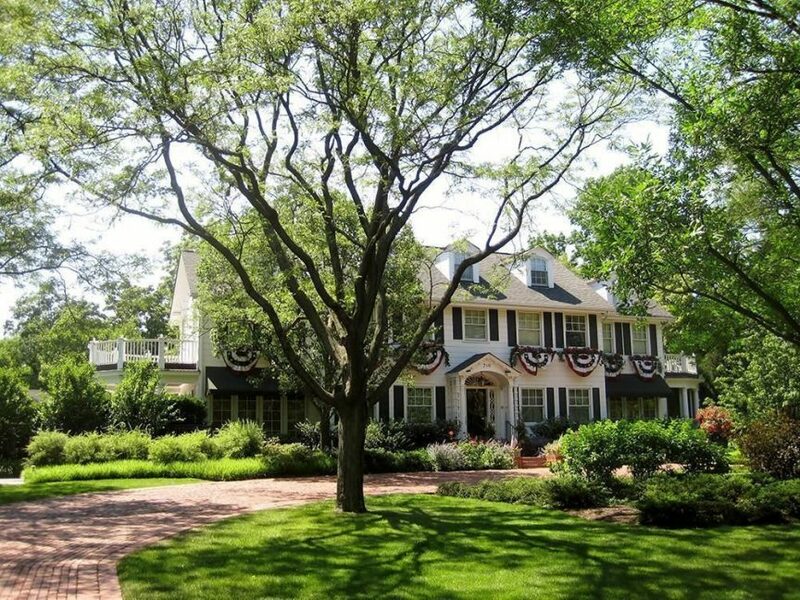 Clarendon Hills - Clarendon Hills is another one of the incredibly exclusive, tight knit, luxury communities that the Chicago suburbs are known for. With a population of only 8,486 people in the area, residents can be assured that all of the community amenities nearby are placed strictly for them. Huge, expansive mansions and landscapes dot the area, and customization is the name of the game. However, the community is quite amicable to its insiders, hosting events such as the "Dancin' in the Street" party that takes place every summer. Property listings for Clarendon Hills. Market analysis data for Clarendon Hills. Browse through the top rated businesses in the most popular categories Clarendon Hills has to offer.